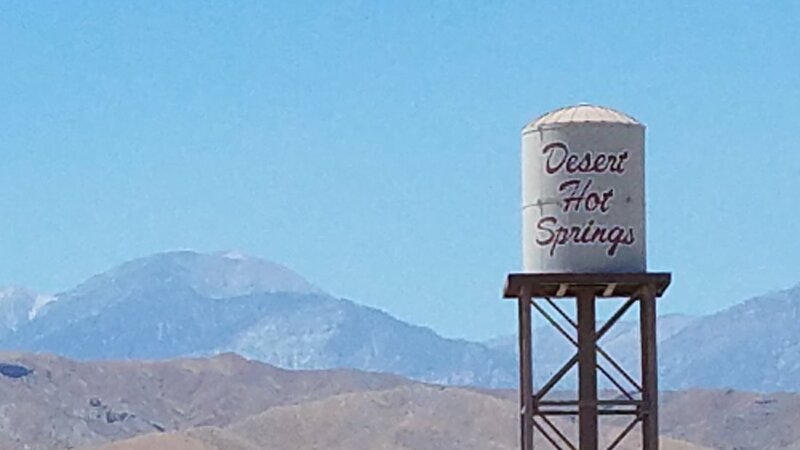 Desert Hot Springs, California homes for sale with NO HOA fees or dues, excluding any homes in Home Owner Associations or with any type of HOA. Most homes in Desert Hot Springs with an HOA is in a community of some kind, but this page only reports listings showing NO HOA. What's your Desert Hot Springs home worth?